Keeping grown-ups happy and entertained in the car is just as important as providing lots for kids to do. 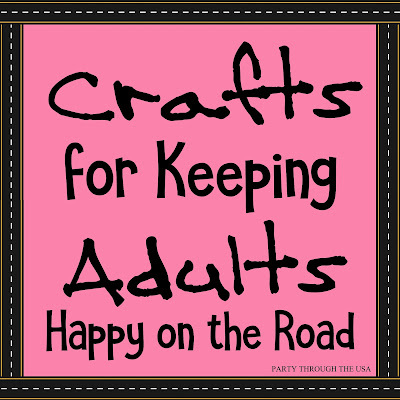 Most of my Travel Time Tuesday posts focus on DIYs for children, but today I'm going to focus on crafts for grown-ups. 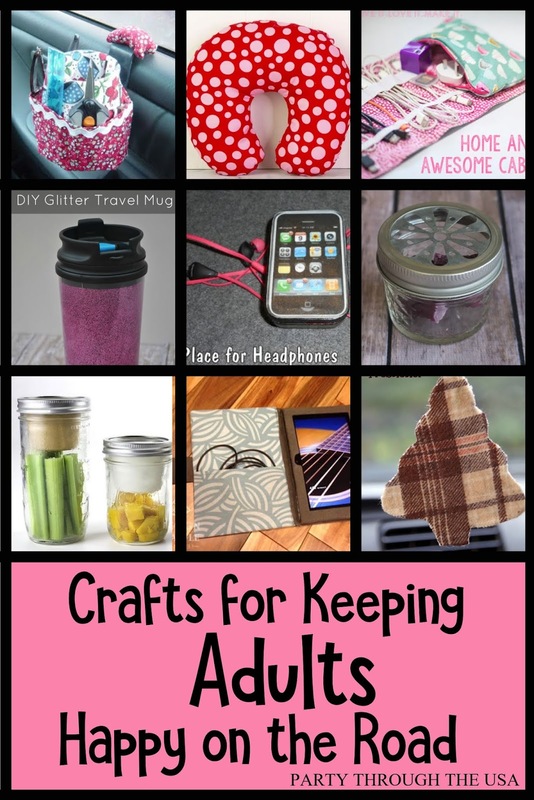 Here are 9 things to create to make the adults in your car more comfortable. I have admired this caddy for years. I find it so inspiring every time I run across the picture. I love how it clips into the window, keeping it close but off your lap. You also don't have to move it every time you get in and out of the car, either. 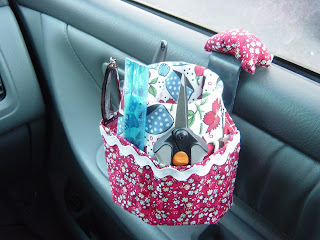 If you have an abundance of cup holders, you could make this caddy without the attached window cup holder. This pattern is a representation of all the DIY travel pillow tutorials on the web. If sewing isn't your favorite thing, you can also find free crochet or knitting patterns. 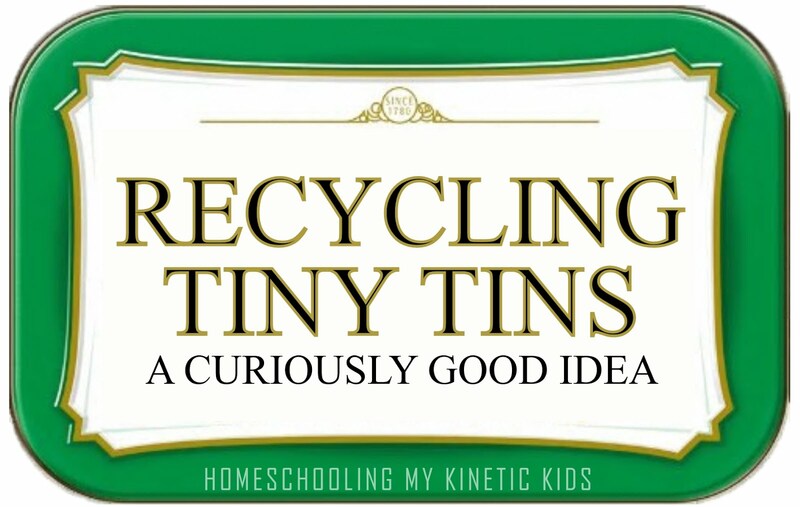 If the horseshoe version doesn't work for you, there are also long rectangular ones and other shapes. I don't know about other moms, but I'm the cable keeper in our family, and especially on the road trip. 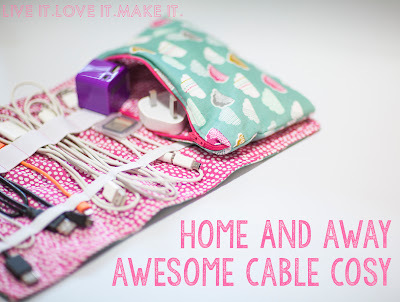 This easy to sew cozy will keep everyone's chargers and cords in one place and organized. 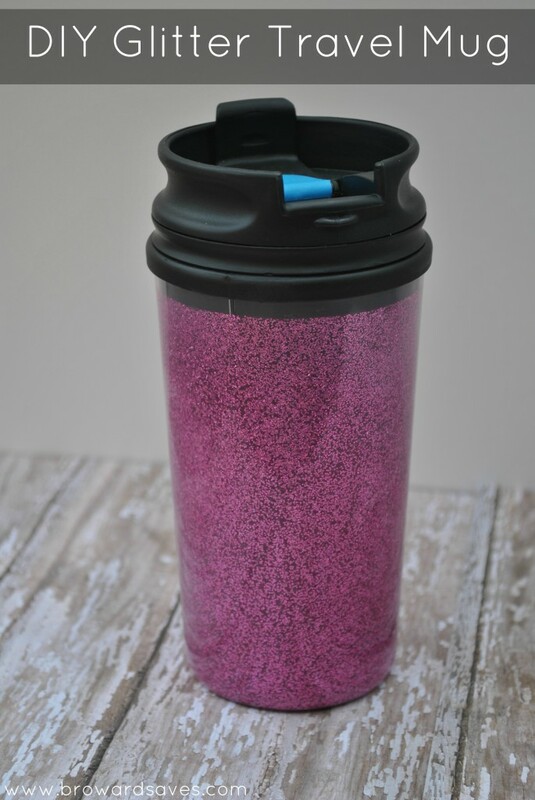 If mama isn't happy until she has her morning coffee, this glitter mug will at extra sweetness and sparkle to her day. Read all about it at Living Sweet Moments. I love using Altoid tins for every sort of small storage. 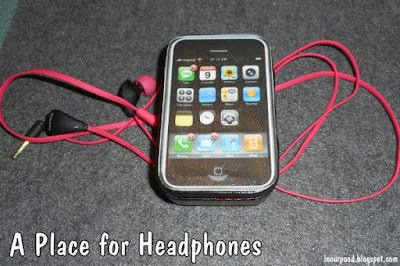 An empty one is perfect for holding a pair of earbud headphones or a USB charge cord. 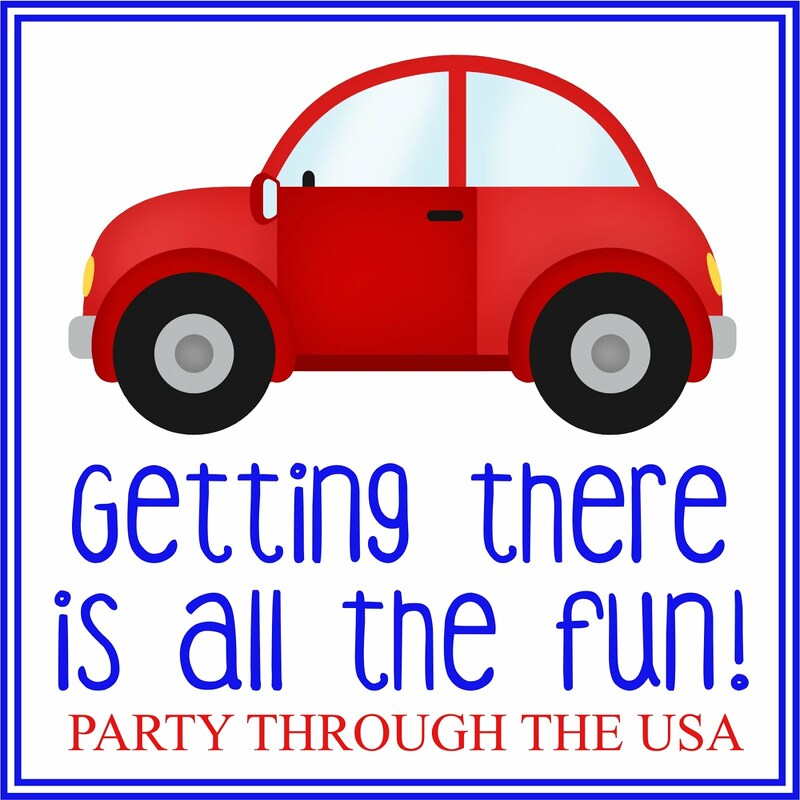 Click on the post to get the fun printable cover. It's not a secret that cars can get very smelly. Take advantage of the hot, summer car by using it to melt wax air freshener. 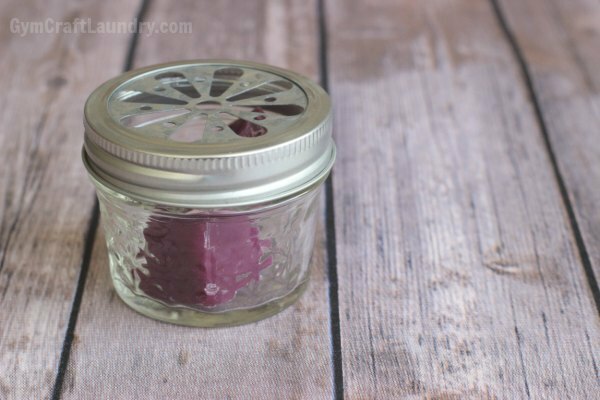 To change out the scents, place the mason jar in the freezer and the wax will pop out. Match your road trip to a particular scent, and you'll always think of those people and places when you smell it. 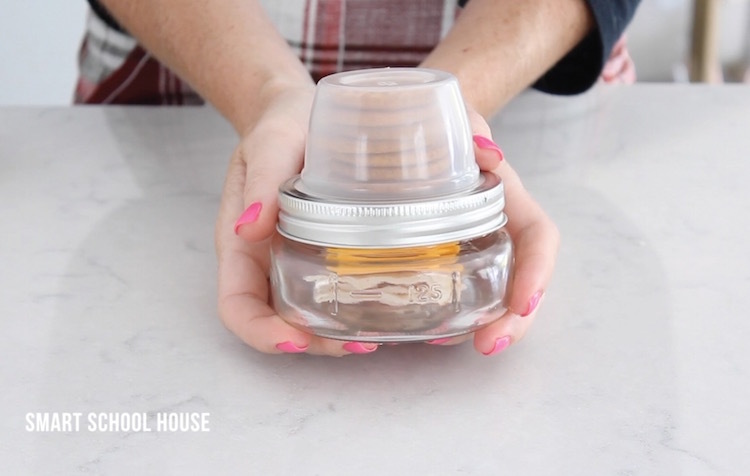 Adults need good road trip snacks and these mason jar lunchables are perfect for a more sophisticated taste. Pack hummus and veggies, teddy grahams and frosting, or a cheese and fruit combo. The original website has lots of ideas for breakfast, lunch, and snacks. I love that this Kindle cover has a cord pocket! I really like my Kindle Fire, but don't like that there is no place for keeping a charge cord in my current case. I might have to make this for myself. It looks great for anytime. If commercial air fresheners give you a headache, you might appreciate this essential oil hack. 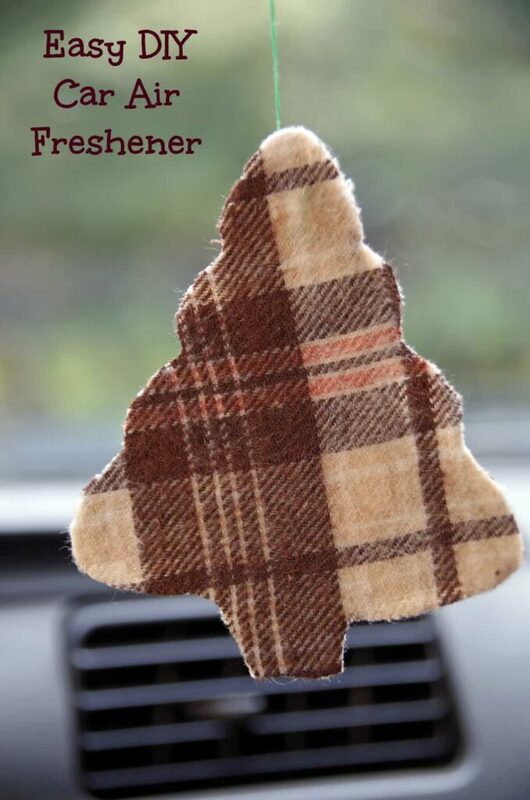 Bring your favorite scents with you and banish the stinky car. Be sure to do some research before your trip about which oils are safe for pets and children, especially for long term exposure.